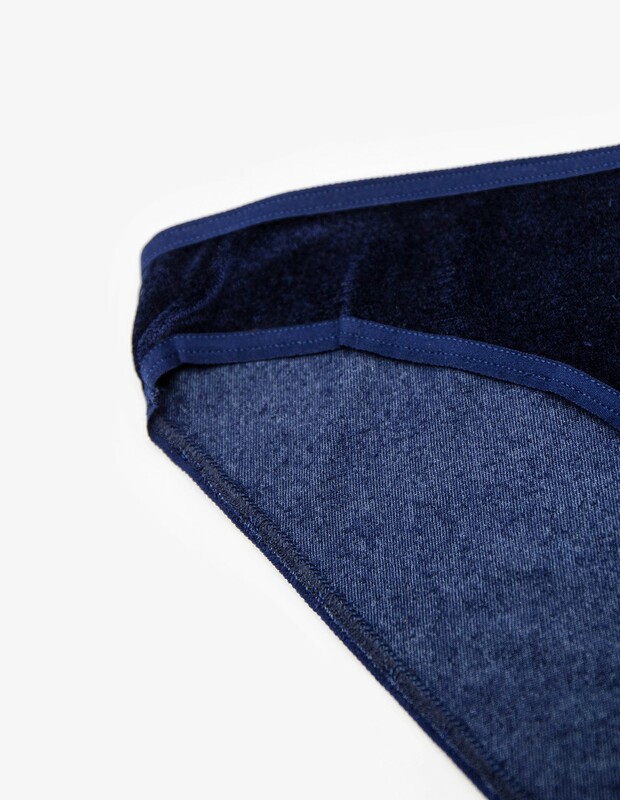 Baserange Bell Pants by Baserange in dainty Midnight Blue. 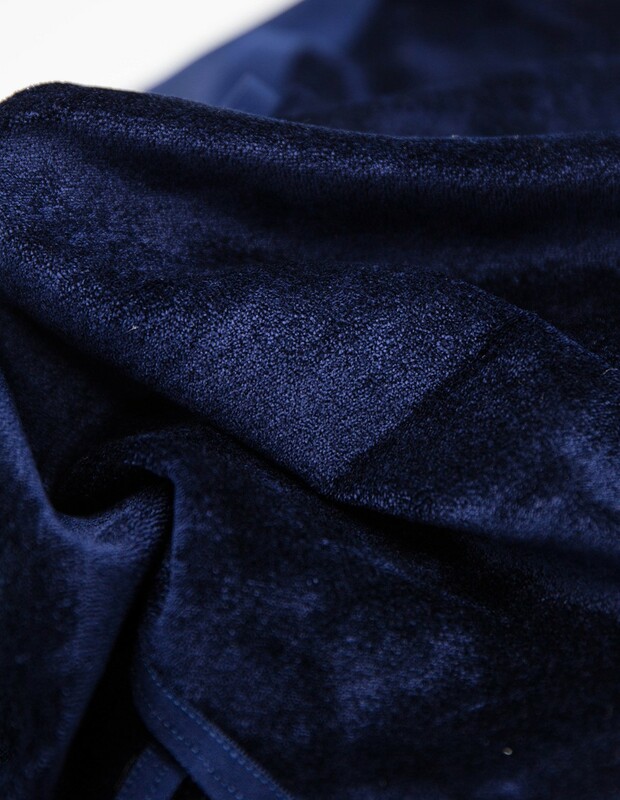 Low cut, small Slip made of super soft, stretchy Velours. Baserange creates sustainable under and easy wear keeping in mind modern culture and our surroundings. Since 2012, their emphasis is on clean lines and simple silhouettes. The French-Danish label seeks to minimize environmental impact and throws a party for natural beauty and femininity.